SERVPRO of Casper was established in 1985 by Gerald and Gale Sleep. It began as a home-based business, providing fire and water restoration service, as well as carpet and upholstery cleaning, and janitorial services. With a focus on customer satisfaction and quality service, our company moved into a shop less than two years later, and steadily grew and expanded. Today, with our office located only a few blocks from our original home site, we have a fleet of vehicles and equipment, as well as a large team of technicians. We maintain the same customer focus that has made us a success in Central Wyoming for over 30 years. Starting the first SERVPRO franchise in our state was Gerald’s opportunity to return to Wyoming, the state that he was raised in. 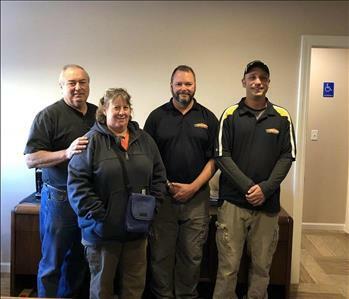 He and Gale raised their sons in Casper, attending school functions and parent-teacher meetings between emergency calls for fire and water damage jobs. Today, Jeff and John handle the day-to-day operations of the company, serving the community that they grew up in. They also raised their children in Casper, as well. SERVPRO of Casper has been a member of the Casper Area Chamber of Commerce for over three decades. We remain active in our community, and continue to serve our friends and neighbors. Our team has been developed using decades of experience in the cleaning and restoration industry. Each of our technicians has been subjected to a stringent background check, and is re-checked annually. 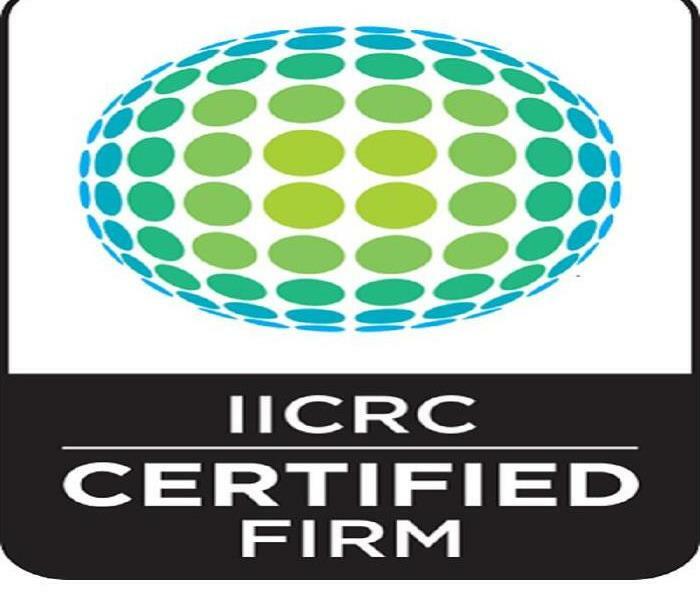 We invest in our team members by providing them with the latest IICRC training and certifications, as well as safety training through a local Casper company. In fact, we are the only IICRC firm in Wyoming with four Master Restorers on staff! When you choose SERVPRO of Casper, you can rest assured that you are getting the best restoration team to handle any disaster, large or small. While SERVPRO of Casper is a small, family-owned and operated business in Casper, we have the backing of the SERVPRO system, and its large pool of resources. Our company has access to an on-staff chemist with the expertise to address any complex restoration problem. We can call upon neighboring SERVPRO partners to provide additional equipment, staff, and resources for large-scale fire and water events, as well as large commercial losses. But even with the massive capabilities that we bring as a SERVPRO franchise, we remain a partner in the Casper community, with a focus on family, and our fellow citizens in the Central Wyoming area.